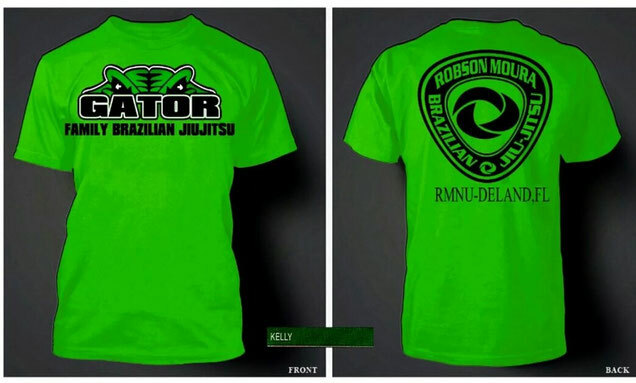 Classes Sizes Are Limited! Book Your 2 Week Trial Now! 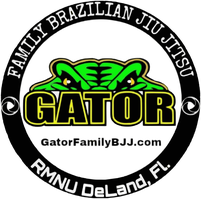 Only $19.99 - Gator Family Brazilian Jiu-Jitsu, DeLand Fl.